LKF Chengdu is situated amid the buzzing downtown business center, with a total area of 43,000sqm. Idyllically set by the Jinjiang River and the 5 star Shangri-La Hotel, LKF Chengdu is just a street away from Dongda Street. 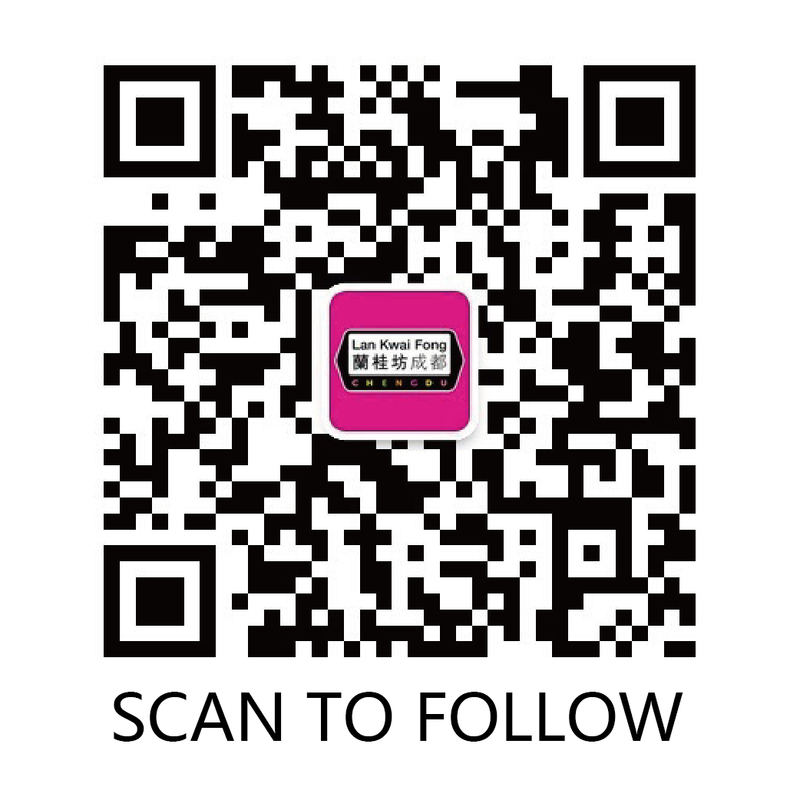 LKF Chengdu is also just a 5 minutes’ walk from the East Gate Bridge Station on Metro Line No. 2. which has been in full service since 2012. 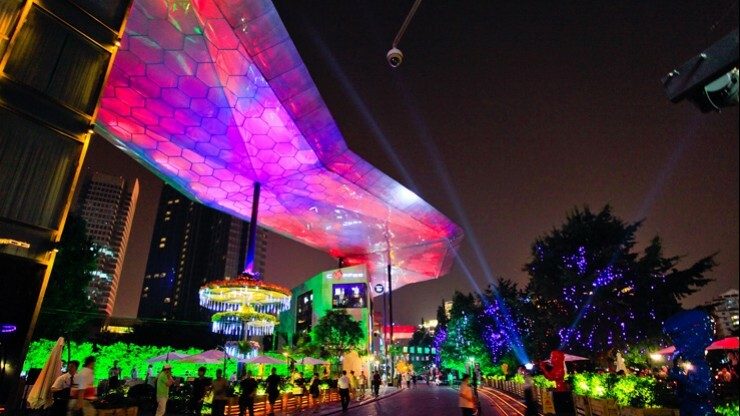 LKF Chengdu comprises 19 blocks of 3-storey buildings which are interconnected by 2 open piazzas under an ETFE canopy — the same material used for Beijing’s iconic Water Cube.